The Massachusetts-based brand is celebrating how individuals customize their Chuck Taylor All Stars. 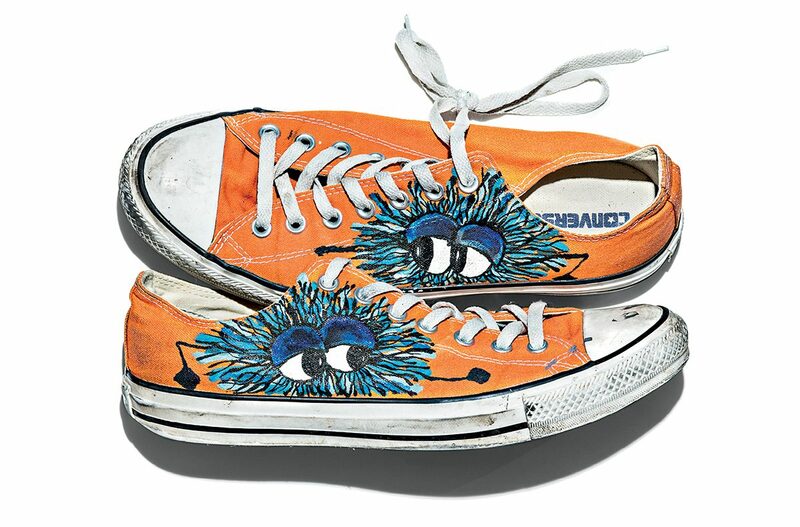 Whether you stuck with the plain black-and-white or invested in custom designs, odds are good that you or at least someone you know has gone through a Converse Chuck Taylor phase. 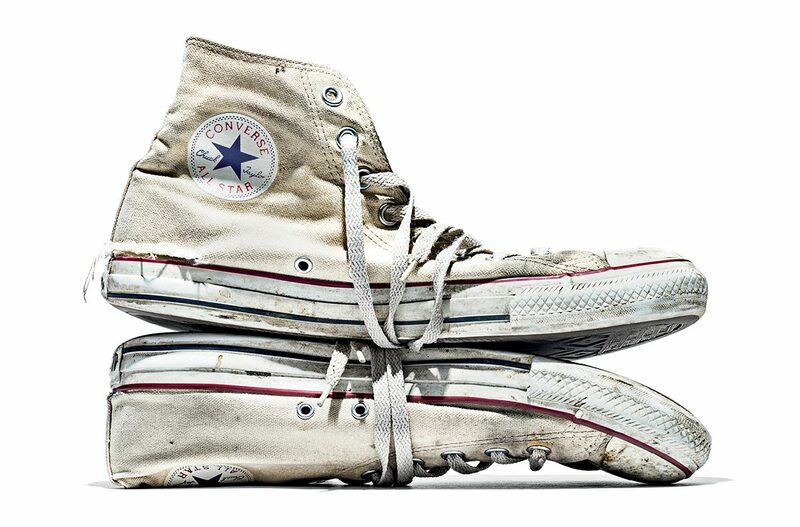 The widespread popularity of the Chuck Taylor has much to do with its easy-to-customize design. Wearers enjoy picking their own designs and then further decorating the shoes themselves, some going so far as to bedazzle their Converse kicks. 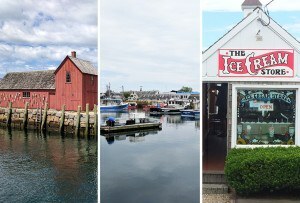 The company itself puts out special designs every now and then too—see The Boston Shoe. 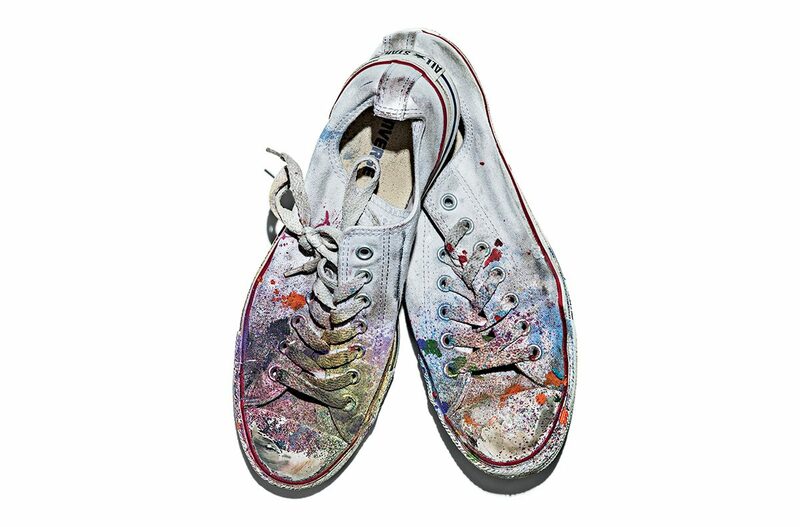 This spring, Converse is celebrating that sense of individuality in their “Made by You” campaign, which spotlights Chuck Taylors featuring portraits collected from notable people like Andy Warhol, Patti Smith, Futura, Jefferson Hack, Sayo Yoshida, and more. 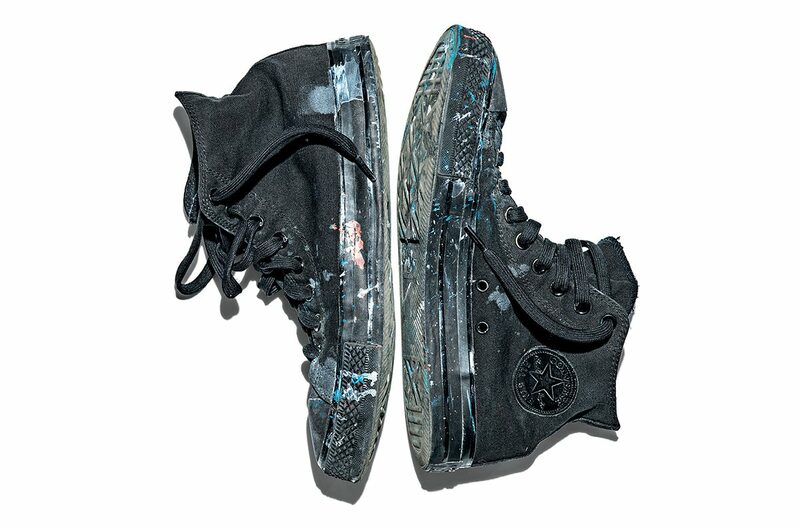 Converse, which is based in North Andover, is featuring a few locals in the campaign as well, including noted artists Caleb Neelon, Dana Woulfe, Kenji Nakayama, and Eli Reed. Look for their designs at a T station near you.